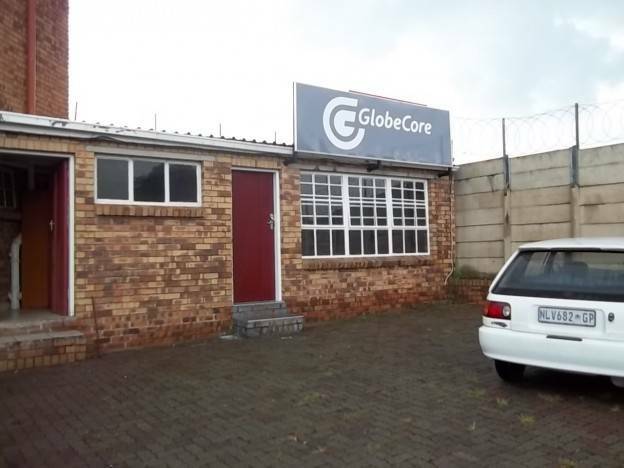 GlobeCore opened service center in South Africa - ! Equipment for Transformer Oil Reclamation. GlobeCore.